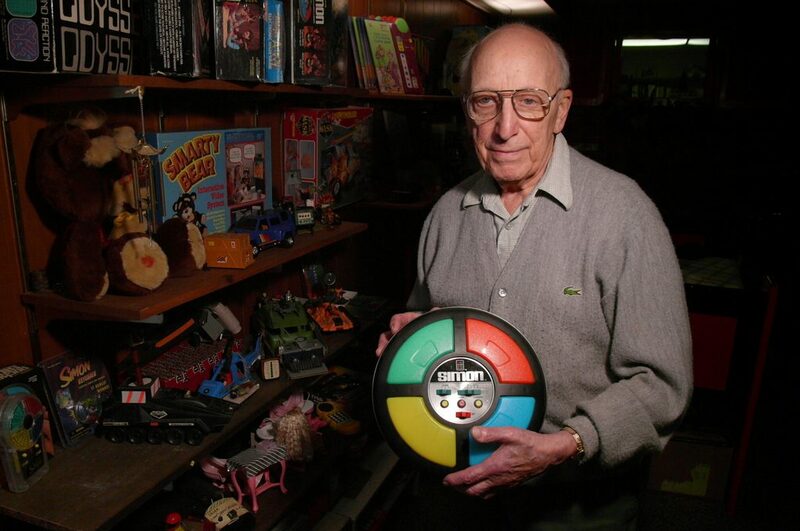 There are far, far more gamers today than there have ever been in history, but the vast majority of them likely don’t know Ralph Baer, who passed away yesterday at the age of 92. Widely regarded as the inventor of video gaming, Baer first came up with the idea of playing games on a television screen, and subsequently his inventions would have profound effects in the development of videogames. While employed at Sanders Associates, a defense-electronics company, Baer, along with his colleagues Bill Harrison and Bill Rusch, invented the Brown Box, which was subsequently licensed to Magnavox and released as the Magnavox Odyssey in 1972. The Odyssey was the first ever videogame console. Baer is also credited as the inventor of the light gun game, having developed Shooting Gallery in 1968. The shotgun peripheral that came with the game was also the first ever videogame peripheral in history. Baer’s work was influential enough to inspire competition from other companies, such as Atari, who later went on to invent the first ever arcade machine, Pong. This would lead to a lengthy legal battle between Atari and Magnavox, in which the latter sued the former for illegally appropriating Baer’s ideas. His other inventions include the 1978 Milton Bradley distributed memory game Simon, which he co developed with Howard J. Morrison, its sequel, Super Simon, and the pattern matching toy Maniac. A true success story, Baer’s life began with his family fleeing Germany in 1922 as the Nazis came to power and growing up in the United States. His achievements would later win him numerous awards, most notably the National Medal of Technology which was presented to him by President George W. Bush. He was also inducted into the National Inventors Hall of Fame. Baer passed away on December 6, 2014 at his home in New Hampshire. Check out the below video which shows Baer demonstrating the Brown Box and concludes with what might be the first ever rage quit in gaming history.